What Are The Best Stable Toys For Horses On The Market In 2019? What Are The Best Stable Toys For Horses? Imagine being a horse. You are stuck in a stable for several hours a day, when you are used to being a roaming, free, wild animal. You’re going to get bored, right? Wrong! If you have a selection of toys and things to keep you entertained, that is. 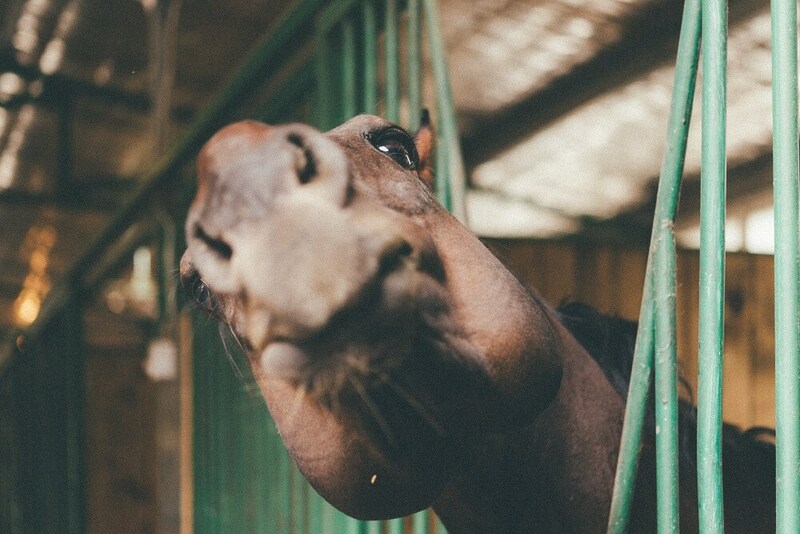 There is a wide variety of things you can do to keep your horse amused during those long hours of stable confinement. Whether yours has to be in for a portion of the day due to yard rules, or because of limiting grass intake, or because of the weather, there is a lot you can do to make those hours pass more quickly. This is a great way of preventing stable boredom and encouraging a calm, laid back attitude in your stabled horse. It’s great for the horse who is a thinker, as the double-ended treat dispensing encourages lateral thinking. It’s a sturdy bit of kit that can withstand some knocks and kicks, and the occasional standing on! Great quality – This is fantastic for the inquisitive horse that likes to put their foot in things, so to speak, as it is robust enough to stand up to a kicking foreleg. Keeps them occupied – It’s a treat dispenser that requires a bit of work, meaning that it should keep them quiet in the stable for a few hours until they’re allowed out to roam freely again. Ideal for any treat – Whether your horse’s favourite tipple is a carrot, polo or an apple, you can find space in the treat ball for it. Treat opening is big enough to prevent frustration – With some treat balls, horses give up because they can’t get the treats out quick enough. This one allows treats to be removed easily – but not too easily! Can get mucky – As the horse will be pushing it through the stable, chances are it will pick up a bit of grime along the way. A good sturdy treat ball, this one should keep your stabled friends occupied for long periods, preventing boredom and door kicking! This is a good treat feeder for either the stabled horse or for in the field. The shape of it makes it easy for them to push it around with their noses, being rewarded with treats along the way. It’s also a great way to encourage the lazy horse to exercise in the field, if they have a tendency to stand around doing nothing. Incredibly resilient against abuse – This is a very hardy toy, made of strong plastic which can stand up to being pawed, stamped on and kicked! Great for neck stretching – Ideal for making your horse stretch his neck down and along, exercising muscles as he searches for treats. Ideal for field exercise as well as stabling – This treat ball is perfect for any situation, whether in the stable or the field. Perfect for horses that cannot forage – The horse’s natural environment is foraging for food, and this toy allows them to do just that. Can be difficult to clean inside – Keeping things clean for your horse is paramount. It has been reported that this stable toy is hard to clean out on the inside, meaning it could harbour bacteria. 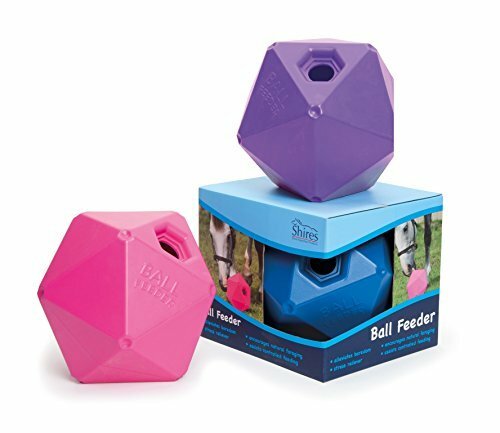 For a treat ball that encourages the most natural way of feeding possible, choose the Shire’s Horse Ball Treat feeder. If you’re looking for a fun, engaging and engrossing stable toy, the Horseman’s Pride 10” Jolly Ball is for you. Featuring a handle that can be used for throwing, picking up and dropping, and chasing around the stable or the yard, this toy is perfect for keeping horses entertained, from the youngsters to the old timers. The handle is also convenient for you to hang it up out of the way when it’s not being used! Will not deflate – Made of sturdy material in order to withstand flying hooves and chomping teeth. Apple scented – This is ideal for those horses who are extra sensory and like a pleasant aroma as well as something good to play with. Will not break the bank – If you are bored of spending money on toys that get destroyed within a week, you will be looking for a toy that is inexpensive, and you have found it with this one! The scent will not fade after a week – If the delicious scent is partly what keeps your horse interested, you will be pleased to hear that this will linger for a long time. May contain chemicals – If you are looking for an all-natural toy this may not be the option for you, as the scent is artificial and is not actually achieved by rubbing apples all over the toy! If you have a horse who is on a limited diet so you can’t use a treat ball but you still need something to entertain him in the stable, the Horseman’s Pride throwing toy may be your answer. It can engage the busy brain as they learn to pick it up and drop it, hours of fun! Treat balls and stable toys are a lifesaver for those horses who have to remain confined for a portion of the day, as confinement can make horses grumpy, bored and even aggressive. Yes, a great shampoo for horses or a grooming kit are important parts of overall horse care; however, don’t underestimate horse toys. Toys can encourage your horse to think, to exercise, and stretch muscles that need stretching, and will prevent bad habits like weaving and door-kicking. If you need a treat toy for the extra-smart horse who needs a bit more to think about, then go for the Horseman’s Pride Amazing Graze Treat Toy. 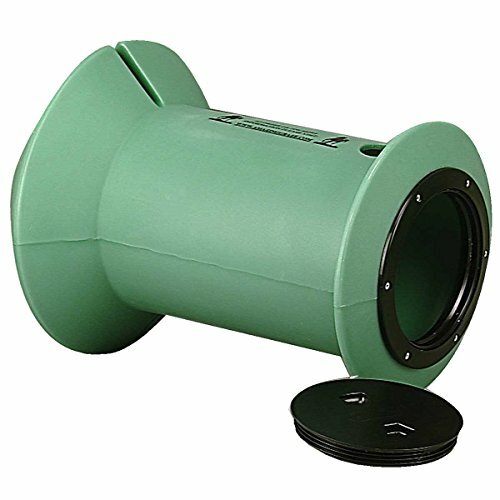 For a toy that is suitable for the stable as well as kicking around the field, the Shire’s Horse Ball Treat Feeder is your best option. 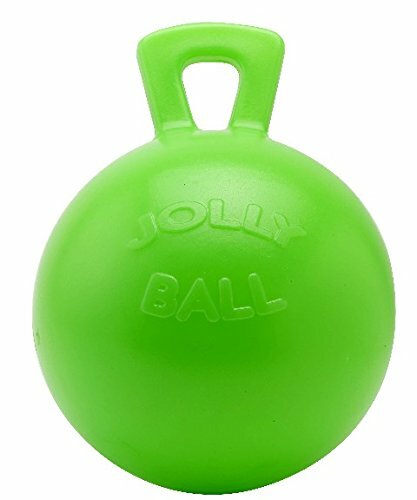 For a toy that doesn’t dispense treats but is still hours of fun, try the Horseman’s Pride 10” Jolly Ball Apple Scented.